Hidden in pretty much the middle of Saanich is Playfair Park. This park is perhaps one of the most unique, beautiful and magical parks in all of Greater Victoria. The first thing that makes this park special is that it is unexpected. 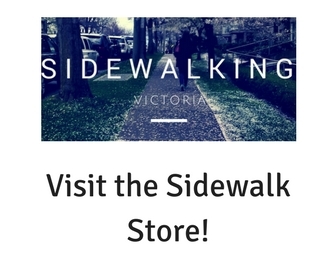 If you happen to see the hidden sign along Quadra as you whiz north you are pretty lucky, if you can slow down in time to make the turn onto Rock Street you are even luckier. There is some access by driving off of Tattersall Drive and also off of the very end of Cumberland Avenue. While you can see some of the beautiful Garry Oaks you can't really see what makes this an extra special place on arrival. 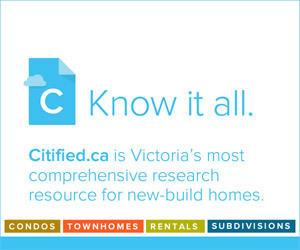 Sponsor message: Find out who's building what, where and when by using Citified.ca to research all upcoming and underway development across southern Vancouver Island. In 1956, while the park had been set aside already, it was just an undeveloped green space. A group came together that had a vision of creating a national arboretum in Victoria. To create interest in this idea this group decided to do a demonstration garden in Playfair Park. 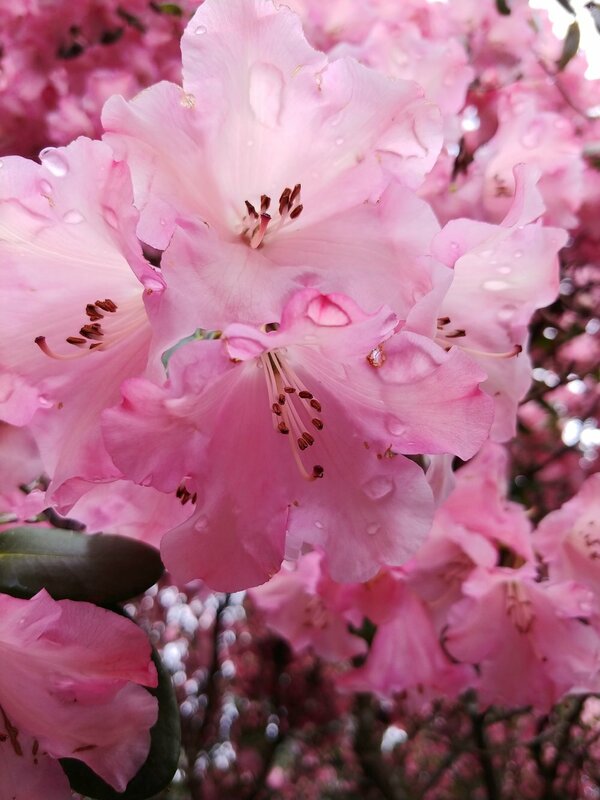 Over the next few years the group planted hundreds of different varieties of mostly rhododendron and azaleas. The garden was set out on hill at the south east part of the park with pathways between the plants. The group and the dream of a national arboretum disapeared many years ago, but the garden was taken over and maintained by the Saanich Parks department. The plants are now very mature and especially at this time of year as they are beginning to flower, it is truly a magical place to wander about. There are other parts to the park including a kids playground and a washroom, which is nice to have. The north west part has been returned to a Garry Oak meadow. On my last visit to the park, staff had added some very well done permanent paths, which while guiding people, also keep them out of the more easy to damage areas. Along the north and eastern part of the park is a large field that is bordered with a beautiful almost tropical looking garden (it does include a tall Fan Palm) with a nice small gazebo. Overall compared to most parks there is sense that this is different, you have a real sense that this was the work of people that loved plants. Even on a slightly rainy day, with the flowers there to color your view, Playfair Park is wonderful place to slow down and enjoy. Apr 24 Could Gorge Road be an Urban Village?